Our dojo will participate Sunday, September 25, 2016 at the annual Akimatsuri. So there will be no regular practice that Sunday morning. It is that time of the year again. 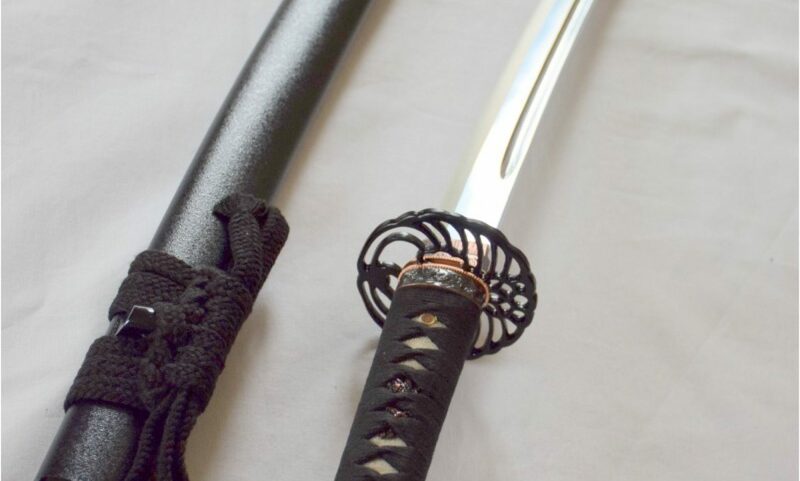 Longhorn Kendo Taikai will be held at UTD/Austin on Saturday, October 8, 2016. This year the taikai will be held on Saturday, October 8th, from 8am to 6pm, followed by the Sayonara Party from 7pm to 9pm. All registration forms, waiver forms, and payments must be received by this date. Please see the attached information package. 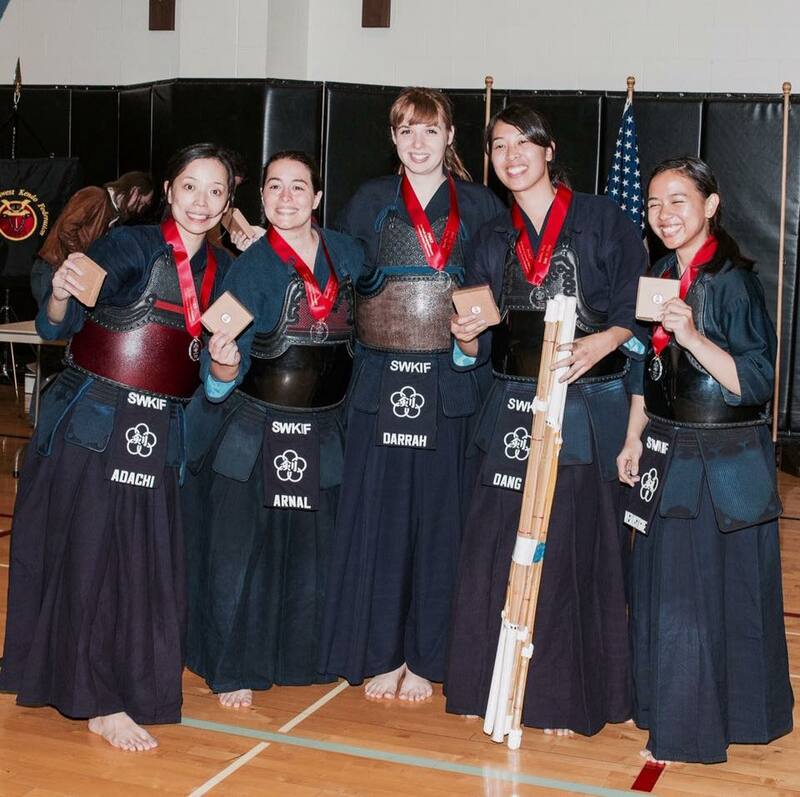 SWKIF Team A (Makiko Adachi, Noemí Arnal, Alexandra Darrah, Huong Dang, Denise Verastigue) won the 2nd place at the national women’s kendo zaikai held earlier this month in Seattle. Good job, congratulations! Bravo for all the dojo members who participated the event!